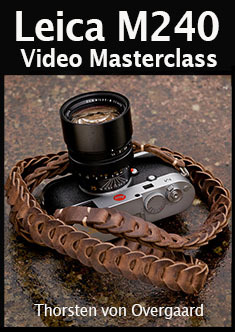 The Leica M240 Video Masterclass is two hours of video and a 20 page checklist for trying out things for yourself. Order now. Instant delivery.